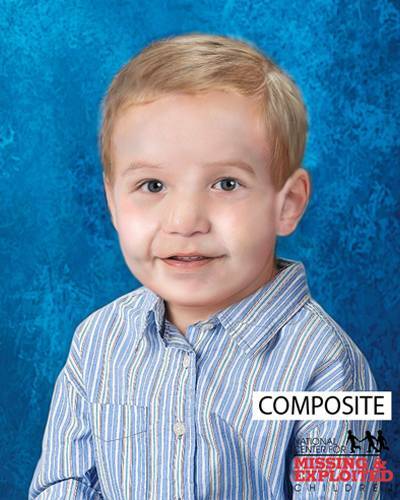 Baby Gabriel is now over 2 years old and still Missing. Thanks for posting that Nite. That little boy is so darn cute, I so hope that his Mother did give him to someone. They did a nice job on the age enhancement. It's hard to imagine that he would already look that old! Time flies with little ones' looks. I really hope that he's healthy and happy! !